Deborah Kerr has been a director since July of 2017. From 2013 to April of 2017, Ms. Kerr was the Executive Vice President, Chief Product & Technology Officer for Sabre Corporation in Dallas, Texas, a software and services technology provider to the travel and transportation industry. At Sabre, she led the global product and technology organization. Prior to her role at Sabre Corporation, from 2009-2012, Ms. Kerr served as Executive Vice President and Chief Product & Technology Officer at Fair Isaac Corporation in San Diego, California. From 1998 to 2009, she served in various technology leadership roles at Hewlett-Packard Company, also in San Diego, and from 1988 to 1998, she was Manager, Mission Operations, at NASA Jet Propulsion Laboratory in Pasadena, California. Ms. Kerr serves on the Board of DH Corporation, a Canadian company that provides global payments and lending technology, where she sits on the Risk and Governance and Nominating committees. She also sits on the board of ExlService Holdings, Inc., a provider of operations management analytics and technology platforms, sitting on the Audit and Compensation committees. 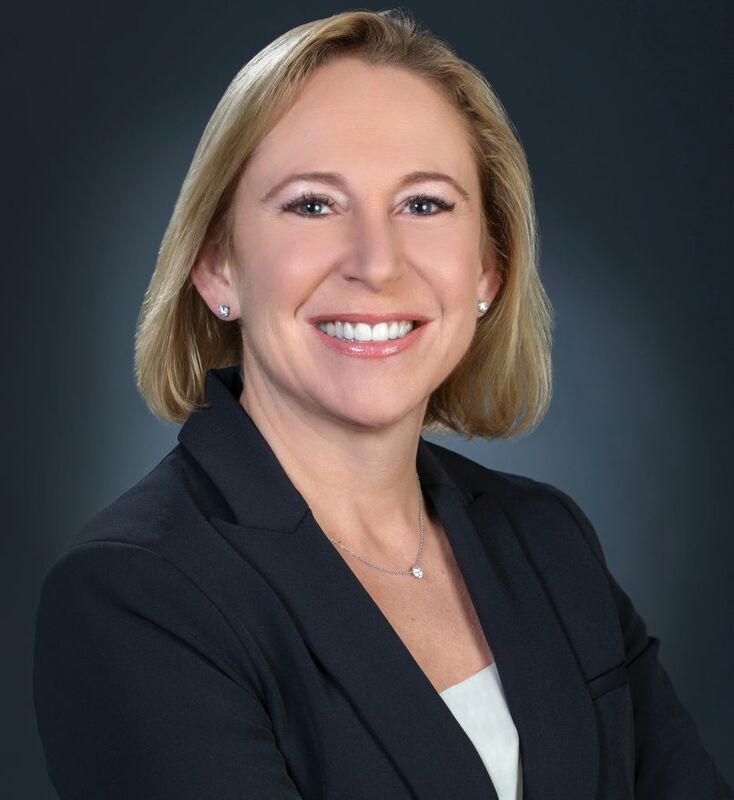 Ms. Kerr is a global product and technology executive, recognized for executing successful transformations, accelerating growth and innovation, and managing risk and change in complex environments. She is also an experienced public company director. Her extensive skill set, particularly her product and technology experience, qualify her to sit on our Board.